History has been witness to both – great settlements that have fallen due to the slightest of chances and magnificent urban centers that have emerged against all odds. 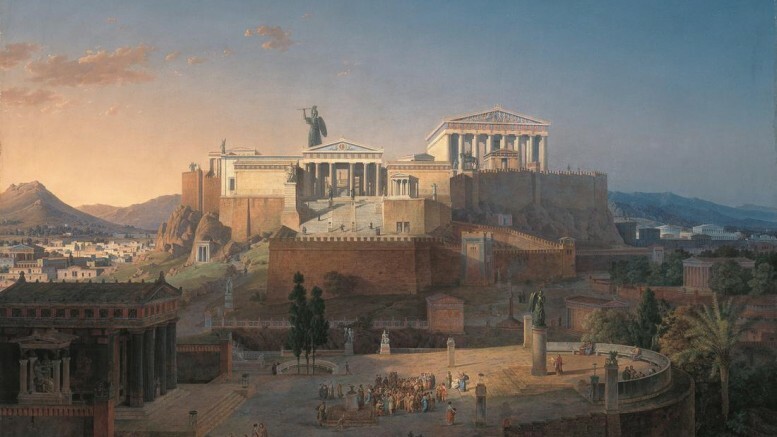 In spite of such seemingly capricious endeavors, there are some extraordinary precedents of cities around the world that have seemingly stood the proverbial test of time. To that end, we have decided to compile a list of ten such fascinating examples of cities that have been continuously inhabited since the dawn of ‘civilized’ history. But to be fair, many of the entries may be slightly disputed (by a few historians) as a result of varied historical evidences and also due to the often confusing definition of a ‘city’. 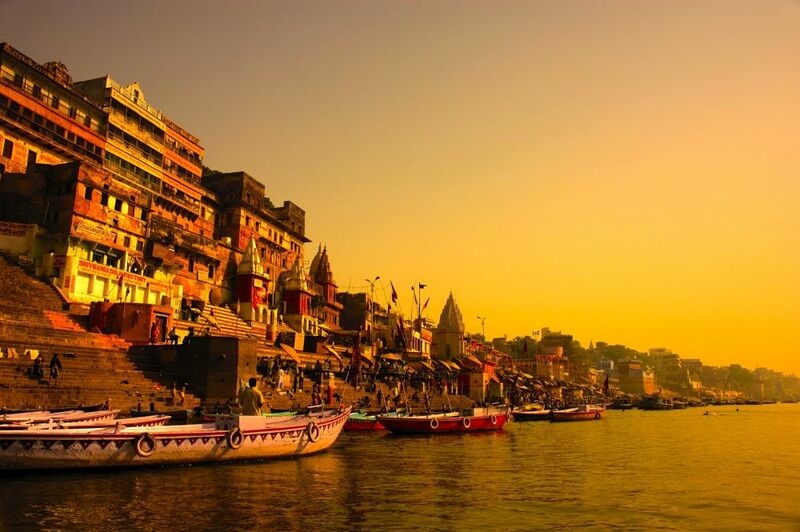 Presently considered as one of the holiest cities by both Hindus and Jains, the origin of the great city of Varanasi (also known as Kashi) by the river Ganges is steeped in mythological traditions, with one of the potential founders being Lord Shiva. As for its historical scope, ‘Kashi’ or the ‘City of Light’ has been mentioned in the ancient Indo-Aryan text of Rig Veda. Consequently, archaeological remains of the river-side settlement suggest that the city has been continuously inhabited since at least 12th century BC. 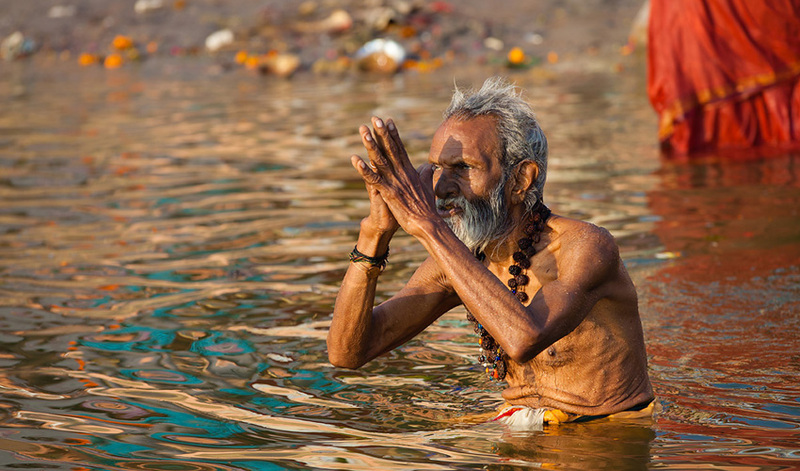 Interestingly, in the longs years after that, Varanasi had been cited through the sermons and journals of numerous religious leaders and travelers, including Parshva (the 23rd Jain Tirthankara), Buddha, Xuanzang, Hiuen Tsiang and Kabir. Considered as one of the holiest cities for three major Abrahamic religions (Judaism, Christianity and Islam), the site of Jerusalem was actually mentioned for the first time in Egyptian texts during 19th century BC – and it pertained to proto-Canaanite origin. 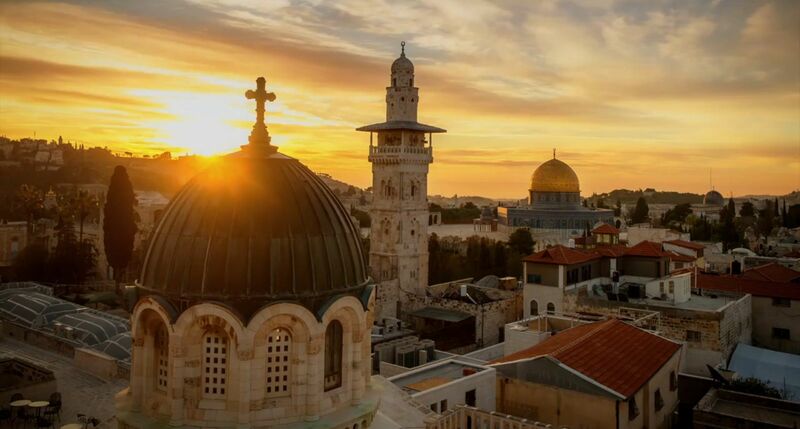 However, the first major settlement, also known as Jebus, came into existence during the Bronze Age-era, while the biblical writing reference to the city as ‘Jerusalem’ started almost 500 years later from the 7th century BC. 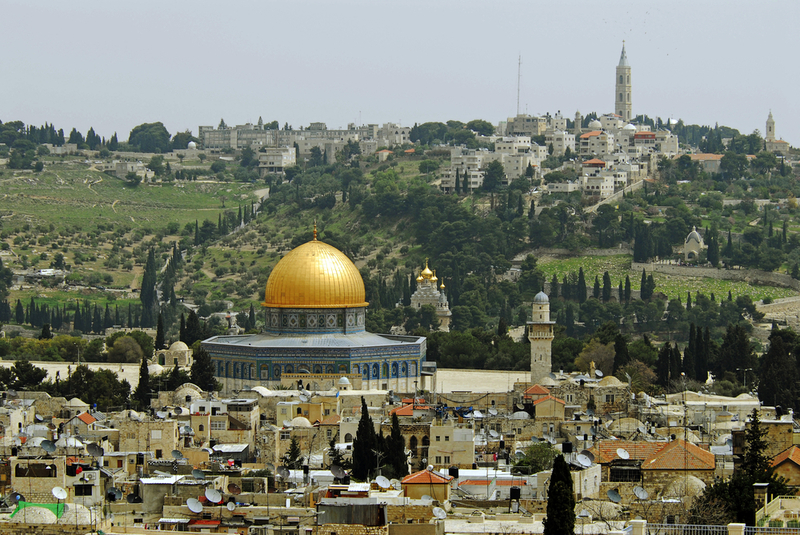 And, as can be comprehended from the region’s religious significance, there are some startling statistical elements related to the city’s long and bloody history – Jerusalem had been besieged 23 times, attacked 52 times, changed hands (between ruling factions) 44 times and had been destroyed and rebuilt twice! 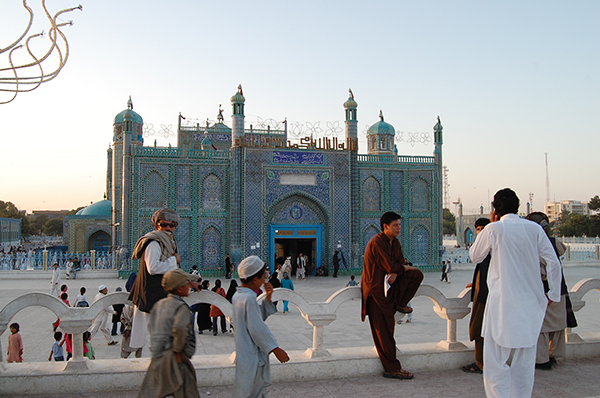 Often considered as the first great settlement of the Indo-Iranian tribes after they crossed River Oxus (Amu Darya), Balkh had been given the epithet of the ‘Mother of Cities’ (Umm Al-Belaad) by the Arabs due the settlement’s presumed antiquity, wealth and location along the ancient Silk Route. 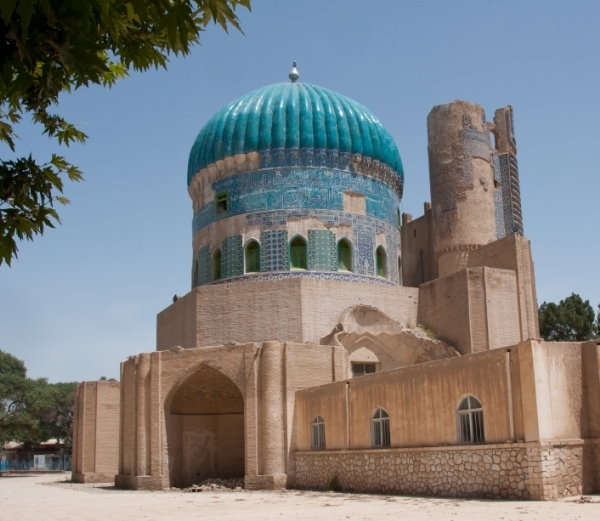 Mythological literature puts Keyumars (the first king of earth, according to Persian legends) as the founder of Balkh. As for various historical sources, the first establishment and subsequent expansion of the settlement reached its zenith around the 2000 – 1800 BC period. 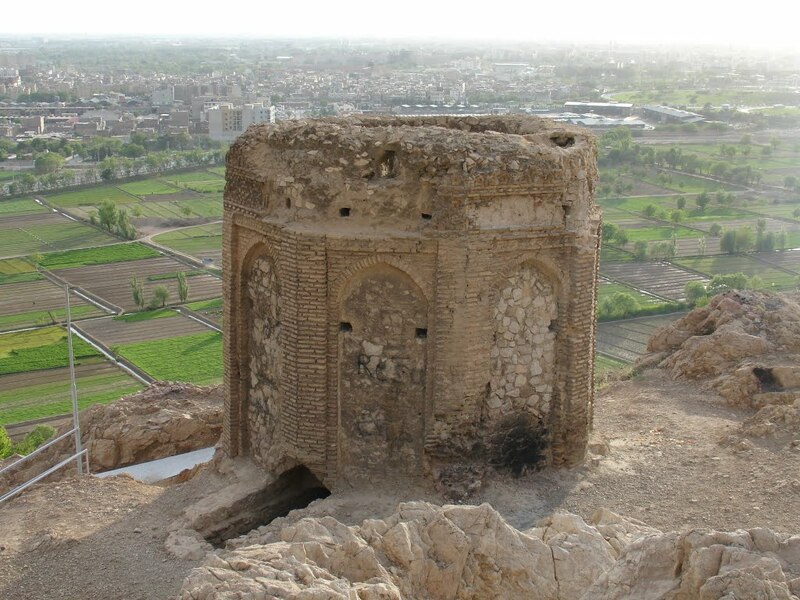 In its current stage, the proper location of the ancient city lies close to the municipality of the provincial capital of Mazar-e Sharif. In the present-day era, Luoyang is a prefecture level city in the Henan province, with a population of over 6 million people. 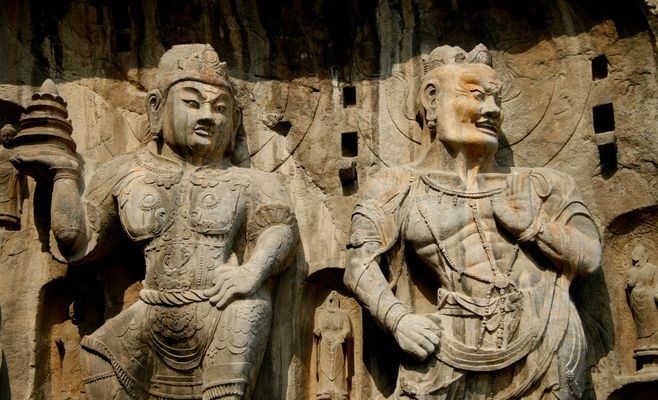 However, beyond its cosmopolitan credentials, Luoyang has been suggested by historians and cultural aficionados as one the cradles of Chinese civilization. 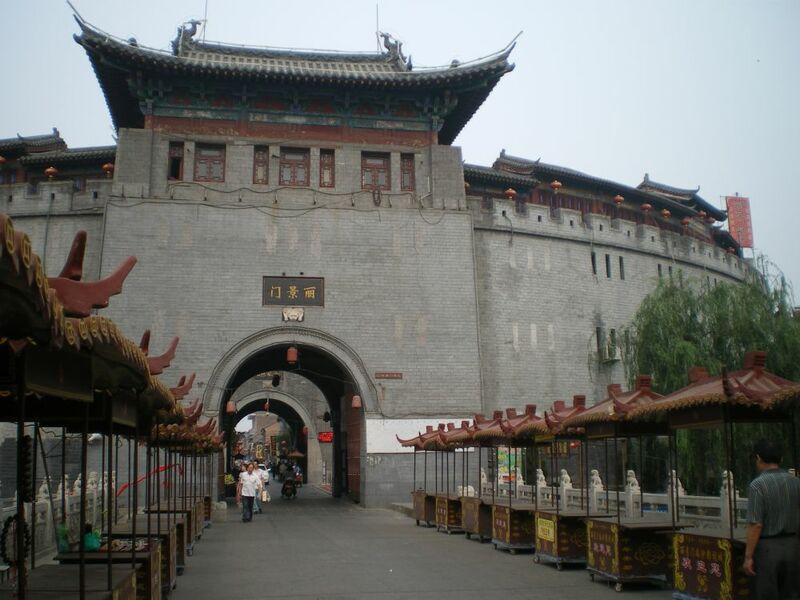 In that regard, many experts believe Luoyang has been actually inhabited since the late Neolithic period. While coming to the proper ‘civilized’ scheme of things, Tai Kang, ruler from the ancient Xia Dynasty, moved his capital to the sacred region in around 2070 BC, thus bestowing upon the city the rare status of being one of the four ‘Great Ancient Capitals of China’. Archaeologists have found settlement patterns in Rey from the 3rd millennium BC. The ancient city, with its fabled dynasty of mythological monarchs, is frequently cited in the Zoroastrian Avesta; while also being mentioned in the biblical Apocrypha. Anyhow, the city truly shined after the Muslim conquest in 641 AD, and by 8th century it was rivaled only by the important Islamic cultural centers of Damascus and Baghdad. Unfortunately, after the dreadful Mongol interlude, the site lost its significance for centuries to come. 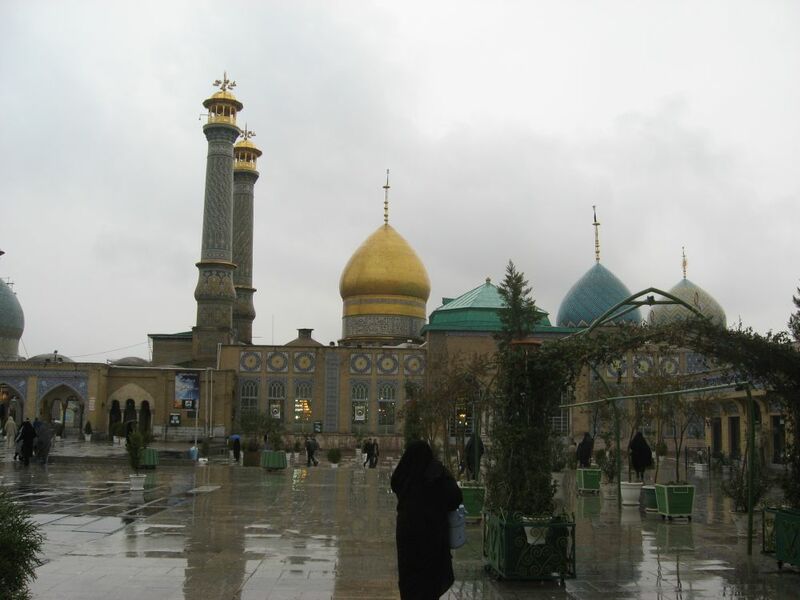 But in the present era, it is better known as Shahr-e-Ray (City of Ray), and is a thriving part of the Greater Tehran metropolitan area.